Network Assessment | Consolidated Technologies, Inc. : Consolidated Technologies, Inc.
CTI’s Network Assessment practice uses a comprehensive process that leverages several industry accepted methods of extracting network setup and configuration. The result is a extensive set of reports identifying critical performance and compliance indicators so that you know when your network is in or out of compliance. 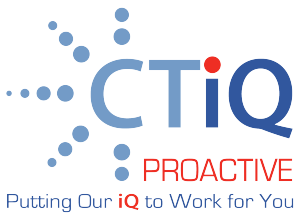 In addition, CTiQ Proactive Network Assessment can run continually, providing a proactive process of reporting on the health and well being of the network components and their configurations. 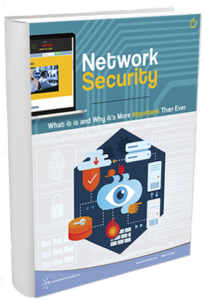 The guide will show you: The importance of Network Security; Types of Network Security Attacks; How to Secure & Protect Your Network; and Why every business needs a Network & Security Assessment. Risk Report, Traffic and Use Report, Exchange Distribution List Report, and more. Don’t Let Network Policy breaches cost your firm. Be in the know about your network’s policy conformance. 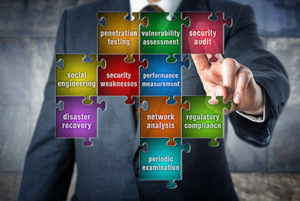 Network and Security audits are difficult to accomplish, yet extremely valuable to have. That’s why we offer our customers the CTiQ Proactive audit and assessment services. Don’t leave the security or productivity of your business’ network up to chance. Periodical network security audits are critical to finding and diagnosing internal and external security threats and helping you make the most of your system.